My doctor decided not to argue the point with me. That was wise as I was much more informed on statin use than he was. 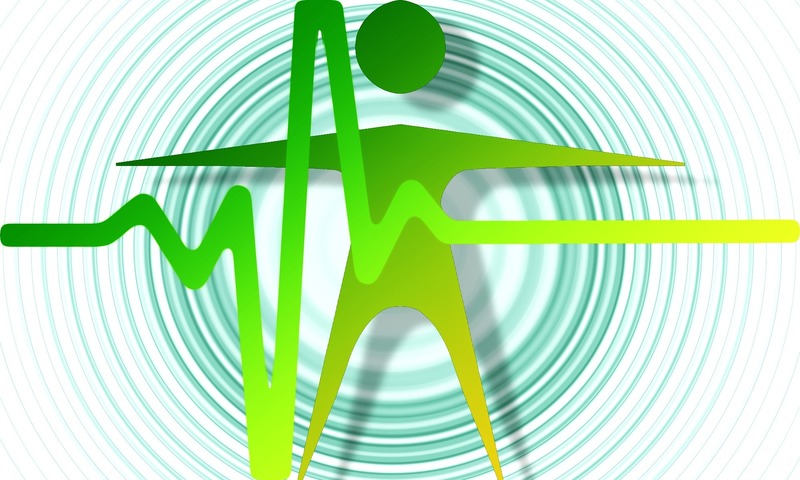 In this post, I’ll show you why my doctor was wrong to offer me statins. I’ll also present some ways for optimizing your cholesterol levels. Remember, these drugs are not harmless. They come with the potential for severe adverse reactions. If you’re on statins or your doctor wants to put you on them, consider this information carefully. Then discuss it with your doctor. It’ll make you a well-informed patient. That means that millions of asymptomatic individuals are considered to be at a high risk for CVD simply because they have an LDL-C level above what the ACC/AHA considers normal. Does my LDL-C number of 202 make me a good candidate for statin therapy? Yes or no? I say no. Let’s begin by debunking the “cholesterol-heart disease” myth. One of my high numbers was total cholesterol. For years, we were warned that consuming foods high in cholesterol would eventually give us heart disease. So we refrained from eating foods like eggs and red meat. Now let’s take a look at LDL-C.
LDL particles traveling in your bloodstream are analogous to cars with passengers traveling down a highway. Research is also finding that small LDL particles are not the sole driver of CVD. 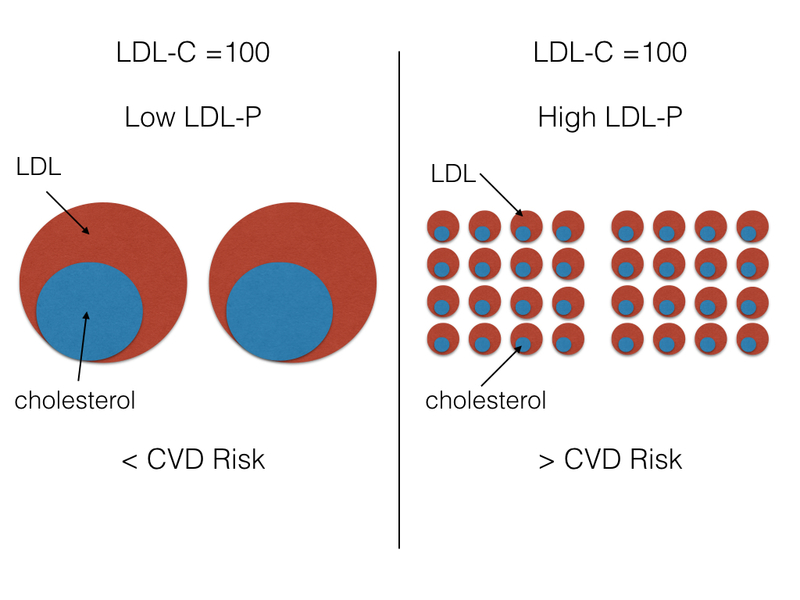 If you want a true picture of your CVD risk in terms of LDL, you have to find out what your particle number and size is. These lab tests could be expensive though. Interestingly the predictive value of TG/HDL ratio was the same for men and women. My TG was 91 and my HDL was 51. So my TG/HDL ratio is 1.78. According to this indicator, I’m at risk a low for CVD even though my total cholesterol and LDL were elevated. Limit intake of sugar and fructose (especially high fructose corn syrup). Consuming Omega-3 fatty acids like those found in fish oil. They have long been recognized for their ability to lower triglyceride oil. See here and here. I get my fish oil by eating salmon and sardines at least once a week.